Towards the end of last term Scott Class did some learning about the SPCA, animal welfare and how to care for animals. 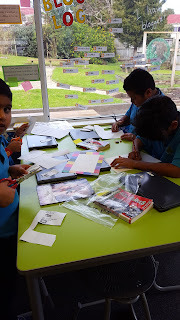 As a way to share our learning we created board games. We featured in an article in the Central Leader (which you can see online here). This week we have been finishing off our games and trailing them. We gave each other feedback on the games. Some of them were really fun to play! 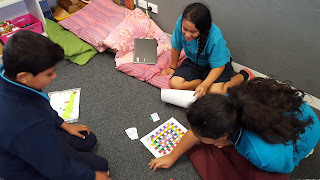 We hope to take our games to some other classes to play around our school. 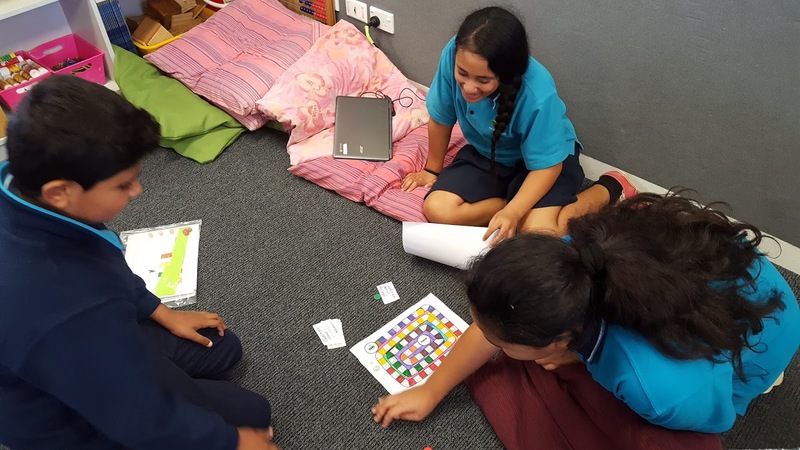 I really liked your work on creating SPCA board games. I think it's really cool that you support and show that you guys are behind animal welfare and taking care of animals. How long did it take for you guys to complete making your games? Next time you could add a few pictures of the finished board games so we could have an idea of what they look like. Also the link onto the stuff.co.nz was very helpful. I liked how you did add some pictures of the games in the making though. Your games look very bright and colourful! Im sure they were fun to play! If you want to check out my blog you could add this link into your search bar http://karoroalliev.blogspot.co.nz Look foward to seeing your posts in the future! 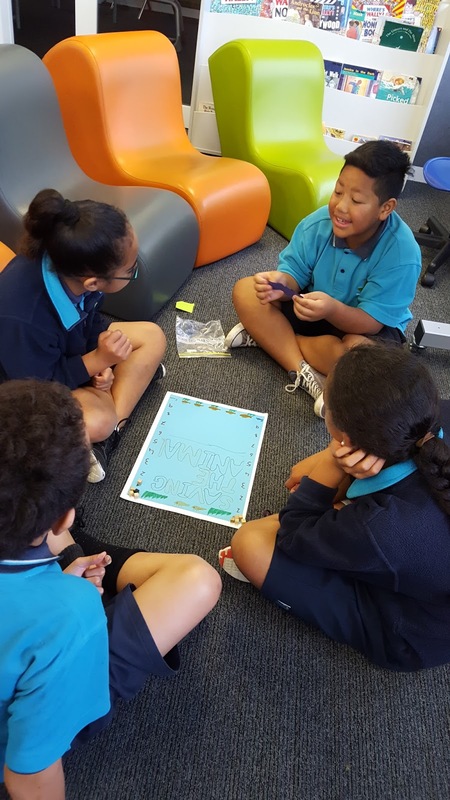 I’m Reuben from Karoro School which is down in the South Island on the West Coast in Greymouth, a long way down from where you are. Awesome work on those board games, they look amazing, great job on those Room 8. They look pretty cool and I bet that they are fun to play to. I have some questions for you, how long did they to make? And what did you make them out of? Can you please tell me? If you would like you can check out some of my work on my blog with this link.